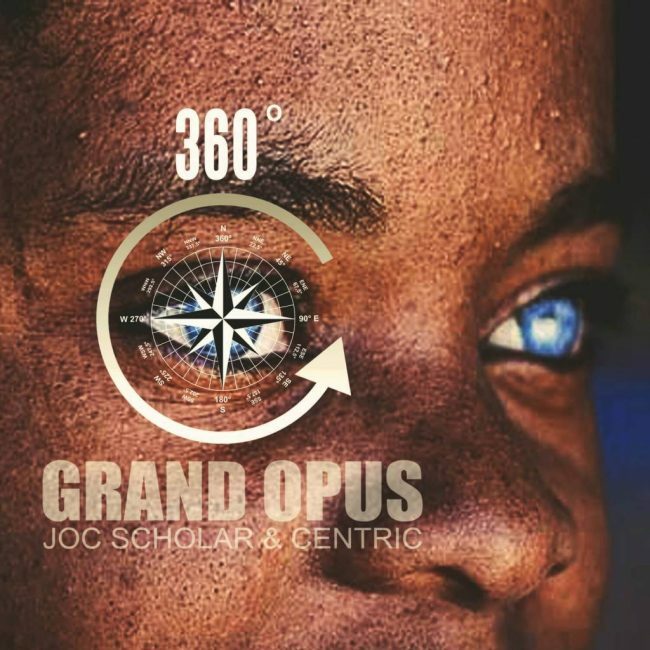 The dynamic duo of Grand Opus take hip hop full circle with beautiful art in “360 Degrees”. The song has the group’s emcee Joc Scholar over Centric’s melodic production illustrating the science of life, the seemingly conflicting make up of creation itself and the synergy between our inner self and the outer universe as he ponders the perfection and design of it all. Whether it be cycles, seasons, axis’s, galaxies or the spiral of time, there are countless representations of the 360 angle and rotation. Single available on iTunes, Google Play, Spotify and all digital stores worldwide!